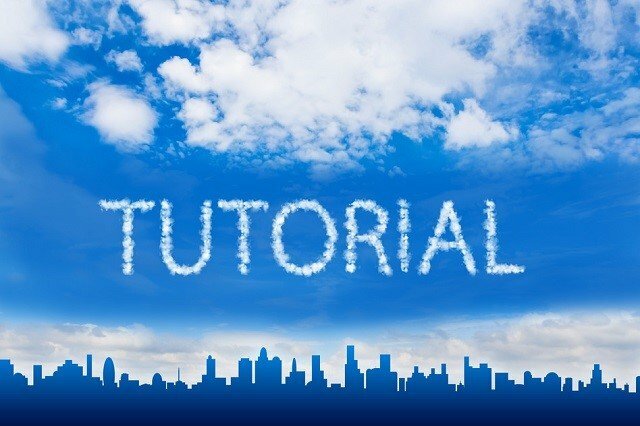 DialMyCalls.com now offers the ability to have your voice messages recorded by professional voice talent. Do you have a voice message that needs to get out but don't have the tone for it? 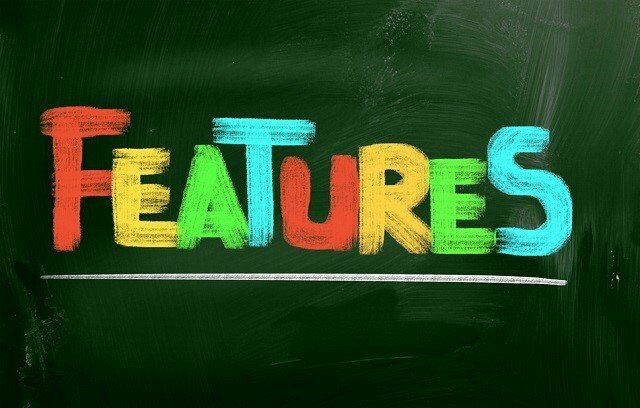 DialMyCalls now offers the ability to choose from 14 different voice actors who will happily record your personalized message for you. 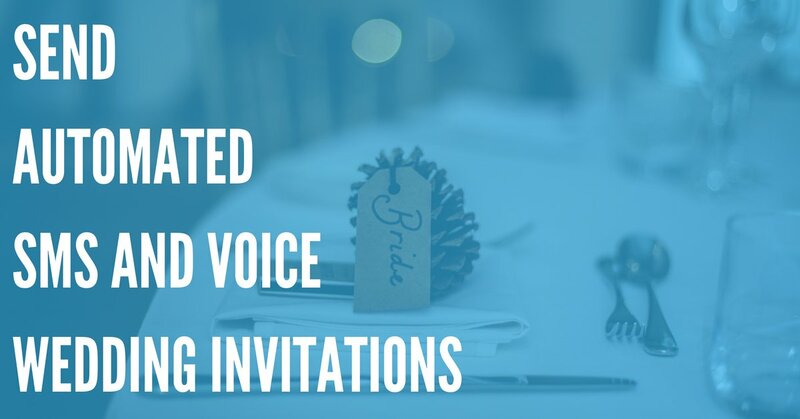 Don't worry about your message not sounding professional enough anymore, hire a pro to record it for you! Step One: If you haven't already, sign up for a DialMyCalls account – it's completely free! Step Two: Choose a pricing plan so that you can start sending out voice broadcasts – we offer credit packages or monthly plans. 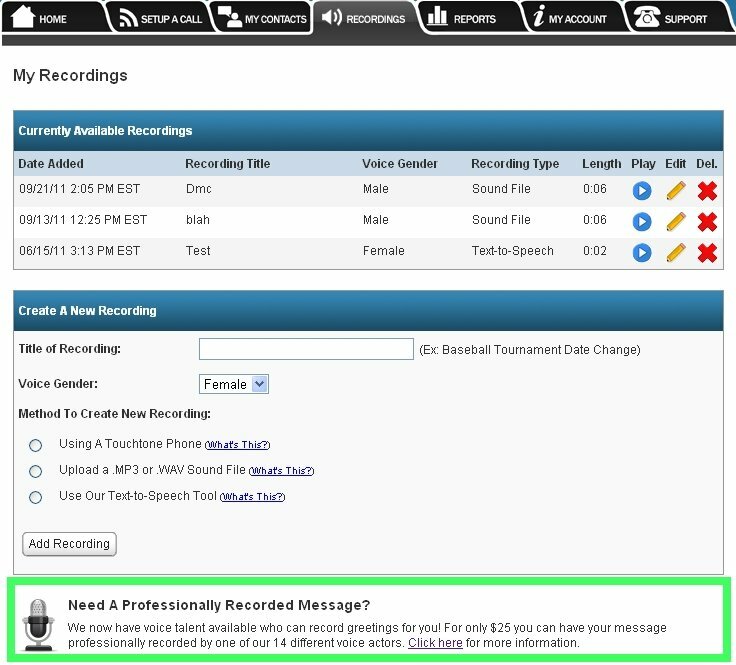 Step Three: Navigate to the Recordings tab within your DialMyCalls account and you will now see the Voice Talent option at the bottom. Step Four: Once you have clicked the link from the step above, you will be taking to the ordering page four our new Professional Voice Actors. 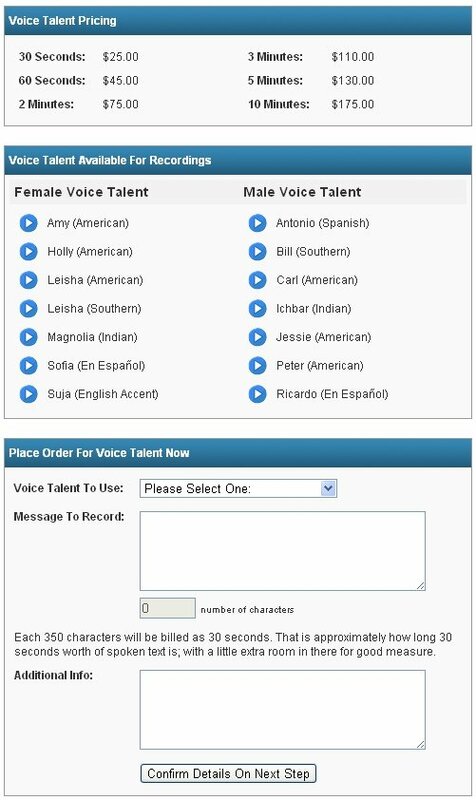 Pricing starts at $25 for a 30-second (350 character) voice message recorded by the voice talent of your choice – we offer 14 different actors, both male and female. Start sending out professional voice mail greetings today by using the brand new DialMyCalls Voice Talent feature.